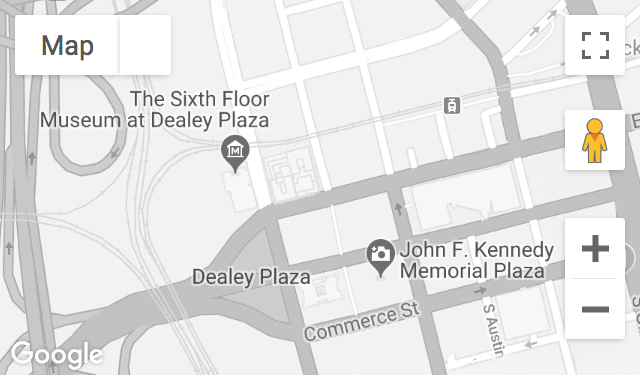 A California native, Duschak was touring The Sixth Floor Museum at Dealey Plaza on the morning of September 11, 2001. He was thirteen years old at the time of the Kennedy assassination. Recorded August 12, 2014, and April 17, 2015.